Create Embellish Adore: Graduation is coming - June 3! 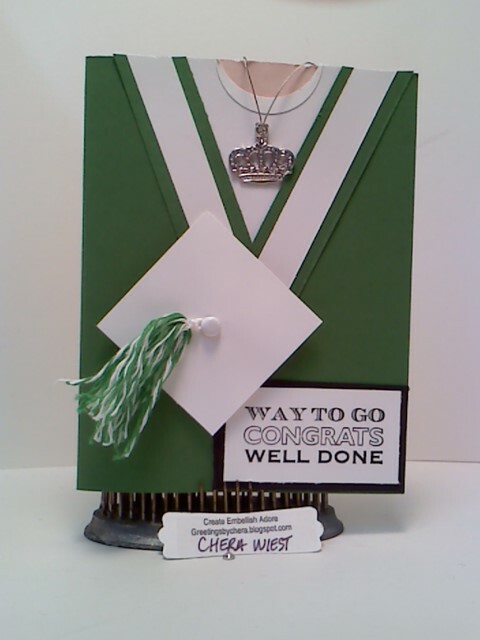 Graduation is coming - June 3! Since I visited Jackie Topa's site and she made them last year! You can see them HERE. As she mentions, she did them free hand/ eye balling it/ no measurements - as did I! I love them! 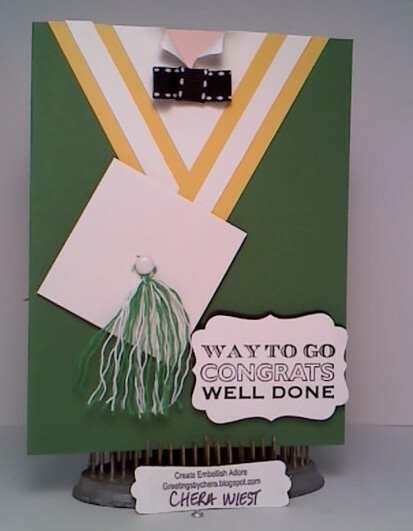 I will change up Card No 2 for Graduate No 2 but wanted to suit the cards to their personality! So far so good! and for the female of another friend - graduating from another school. Really, really cute! I have several to do this year as well and I have been struggling for ideas!!! 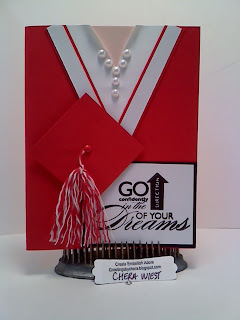 wow...what a way to customize a Grad card!! So cute!! Wow, these are very cool!! Love how you personalized them all. 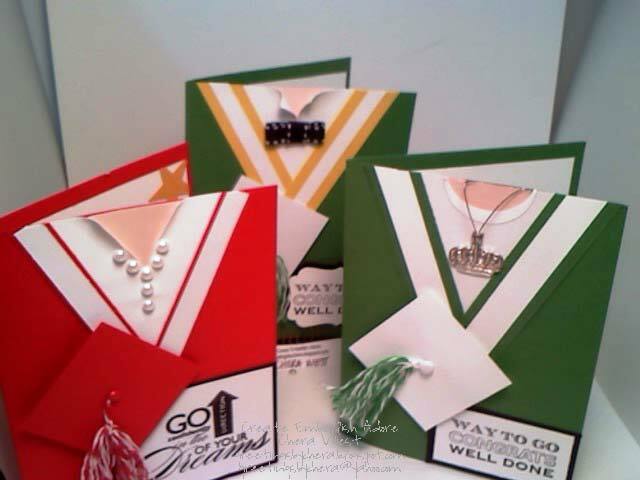 Way Cool Grad Cards! Thanks for sharing with us!